Free information and resources for customer experience leaders. Through our content hub and online communities we publish the latest insights, research and news. We draw on the extensive expertise of our speakers and contributors in senior enterprise roles across the globe, as well as the vast industry knowledge of our own research team to keep you informed and inspired. Read our latest report, based on interviews with senior CX leaders across Europe & North America. 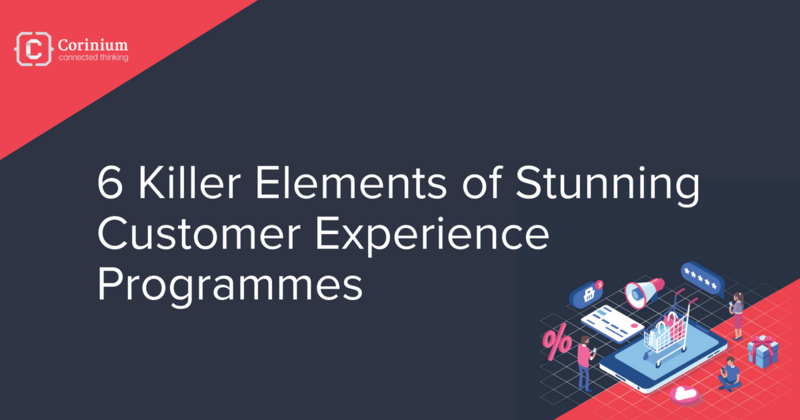 In a recent survey, we uncovered 6 killer elements of stunning customer experience programmes. Our new survey of customer experience leaders highlights some clear trends, around the future of customer care. Some 66% of customers who switch brands do so because they’ve experienced poor service, according to a recent survey. In today’s hyper-connected world of customized, real-time interactions, instant, responsive feedback and agile, omni-channel experiences, customers expect even better service than ever. 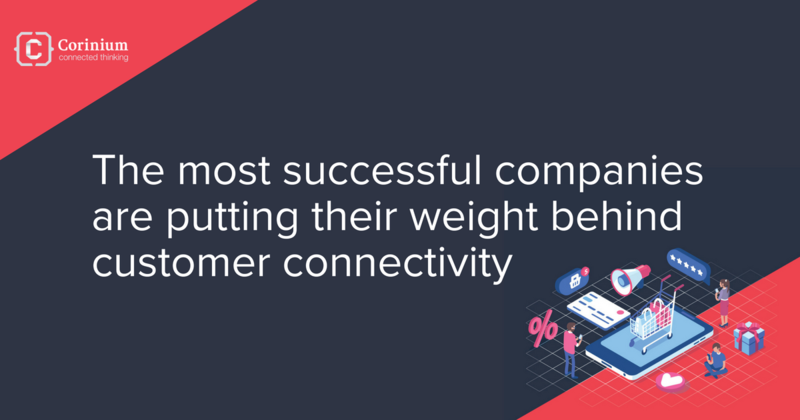 Most business leaders today understand that providing a great customer care experience has a substantial impact when it comes to customer retention and increased revenue. 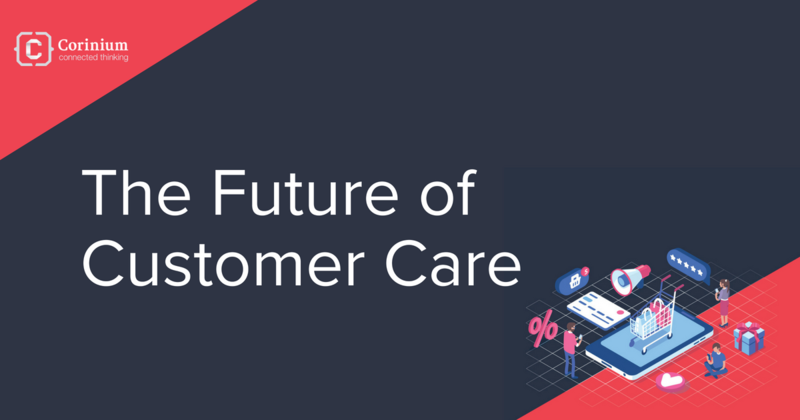 Nevertheless, the majority of companies still look at their customer care operations as an unnecessary cost to the business that needs to be minimized or eliminated all together. Our new survey, Customer Experience Trends for 2019: Building the Organization of the Future, is a unique barometer of the key challenges and opportunities facing business leaders tasking with injecting greater customer-centricity into their organisations. 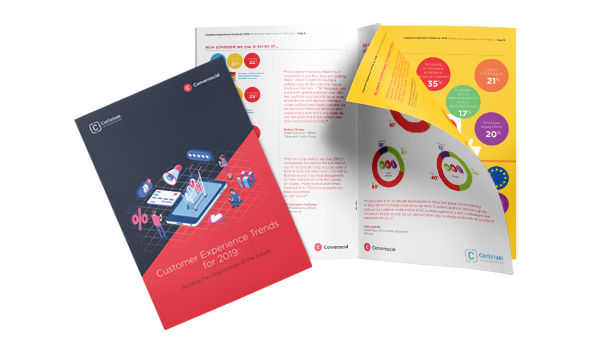 It’s based on 100 interviews with senior customer experience professionals from the retail, finance and travel sectors in North America and Europe. We caught up with Ido Bornstein-HaCohen, Chief Operating Officer, Conversocial. Ido explains how organizations are seeing a shift from traditional support channels to private social messaging channels. Ido describes how the emergence of these new tools are enabling companies to provide a seamless customer experience, leading to higher customer satisfaction. We caught up with Razia Richter, former Chief Customer Officer at Petco to discuss what trends will impact CX strategies for employee engagement. Razia describes how the boom in automation will eliminate mundane service requests, creating an environment where empathetic service agents are in high demand.